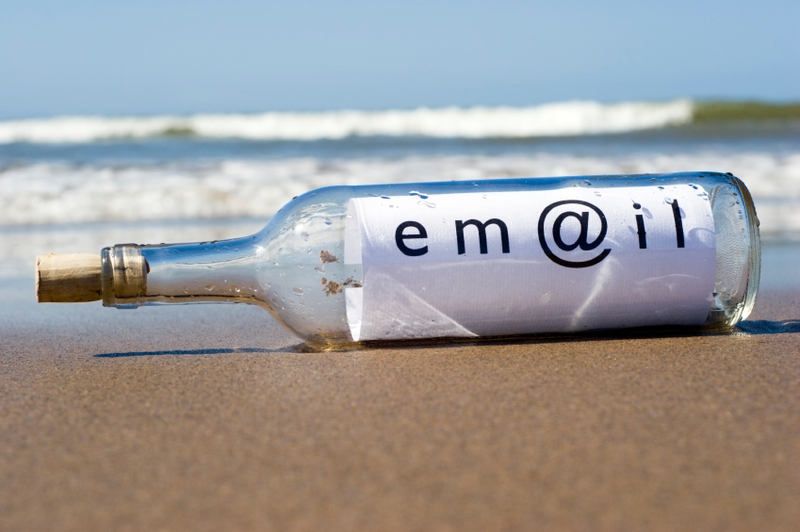 Most brands have a “pretty decent” email marketing program, but could it be better? Take a look at these 10 tips to try and improve your engagement. 1. Take a hard look at your preference strategy. There are three tips on capturing preferences: ask them, observe them and group them (into categories). Use your preference page to ask the consumer about her other channel preferences, including informing her about your social media outlets. 2. Synchronize and correct your data. Many businesses have multiple sources of consumer data; make sure that your data is updated and easily accessible to all channels. A simpler way to audit is to check if your “other sources” of data match up with the master source of data. 3. Check your communication triggers. Some brands have created automated drip campaigns that are triggered by consumer action. Check the messaging to ensure that it is relevant. If you have not set up automated campaigns, take a look at doing it for some events. 4. Are you making it into the inbox? Sadly, many email service providers (ESPs) are no longer vouching for your deliverability. You need to make sure you are “authenticated,” your emails are getting through and your spam complaints are being addressed. An engaged list is going to go a long way to help you with your deliverability. 5. Are you optimized for mobile? Just “scrunching” your laptop message into a smartphone is not optimized. Look to shorten your messages by device or better yet use responsive design so you render cleanly. 6. Plan your segmentation strategy. A multi-channel cataloger (catalog, kiosk at airports and e-commerce) has created a very laudable segmentation strategy. In addition to buyers and non-buyers, they have taken it further to apply product interests, device interaction and even house-holding information. Their micro-segments deliver four-times-better results than normal. 7. Track your reports. In addition to looking at each campaign’s performance, you should also be tracking consumer interaction with your messages over a period of time. I typically track my consumers over three to five campaigns and roll up my numbers. So an open, click or conversion at the end of a series of campaigns is much more relevant to me versus just one campaign. 8. Integrate social media. Do these three things for sure. First, put up your preference page to sign up for email on your social media sites. Second, use popular social content (user-generated) within your email campaigns. Third, post your email campaigns on your social media sites. 10. Create compelling content. At the end of the day, your consumer will pay attention to your campaigns if they are interesting. Is it digestible? Does it have the information they need? Is it visually appealing? Are you balancing information and promotions? Does it intrigue?